CTV > News > Services > Acquired, Life Science > Insert Therapeutics, Inc.
Insert Therapeutics’ proprietary technologies provide for the intracellular delivery of a broad range of therapeutics. Insert Therapeutics has developed a new class of polymers that are designed and synthesized specifically for use as non-immunogenic, systemic delivery vehicles capable of accommodating therapeutics of any size, ranging from small molecules to plasmid DNA, as well as their combinations. 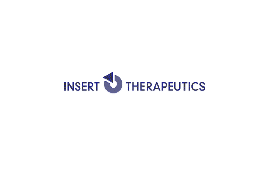 Insert Therapeutics was acquired by Arrowhead Research Corp.